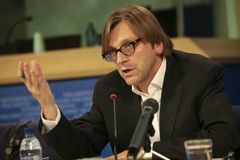 05/10/2012 Guy Verhofstadt, leader of the Liberal and Democrat group in the European Parliament, today condemned the recent remarks made by EP Vice-President Alejo Vidal Quadras on Spanish TV in which he suggested sending the Spanish National Guard to Catalonia. Guy Verhofstadt, leader of the Liberal and Democrat group in the European Parliament, today condemned the recent remarks made by EP Vice-President Alejo Vidal Quadras on Spanish TV in which he suggested sending the Spanish National Guard to Catalonia. Derk Jan Eppink, the Vice President of the European Conservatives and Reformists Group and Dutch Member of the European Parliament (MEP) has called the EU to act on Mr. Vidal Quadra’s statements threatening Catalonia with military intervention. You can watch the hole conversation it in this video. 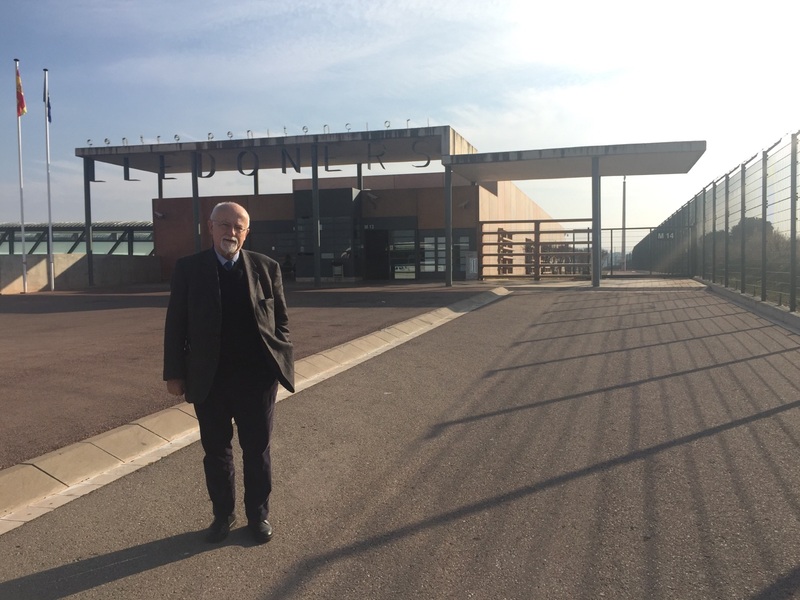 Previous Post Previous post: „Catalans should be able to choose. That’s what democracy is about“.